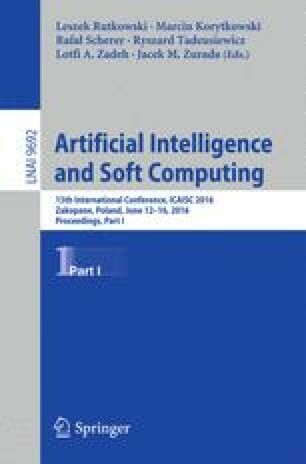 Type and structure of artificial neural network (ANN) have significant impact on its performance. Furthermore, networks of the same type and structure often perform differently due to the random distribution of initial weights. These issues cause the practical use of ANNs a challenging task. Some of the mentioned drawbacks can be eliminated using ensembles of ANNs. However, relevance of a single ensemble member might be different in different classification or regression tasks. In this paper we present an autonomous ensemble design method that includes selection of a subset of ANNs most suitable for solving of a specific task. The ensemble is able to change its structure by choosing the electors with respect to their training performance. The proposed method is tested in practical regression tasks in civil engineering structures monitoring.